Many homeowners find themselves stuck between a rock and a hard place after realizing that they have a problem and require septic system repair. This is often because the problem doesn't show itself until it is in an advanced state. A very common indicator of a problem is black sewage appearing on your lawn. This is not only bad for your lawn and the environment; your neighbours may not be too happy due to the terrible smell. There may also be an odour coming from some of your plumbing fixtures in your home or business. Obviously, this is something that requires fast action. 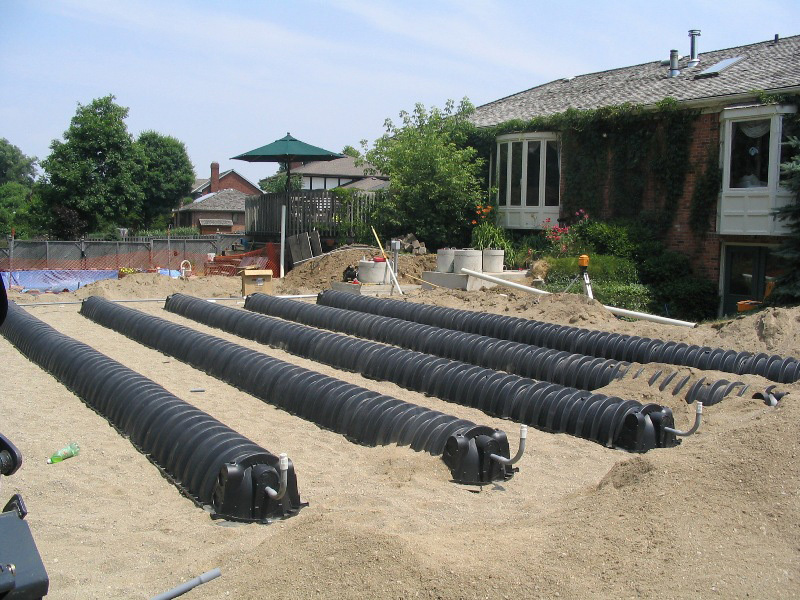 BEST Plumbing and Drainage Contractors are experts in septic system installation and repair. We can inspect, install, diagnose and repair septic tanks and all other components of all types of septic systems. We can help you understand how septic systems work, and how to provide septic system care to avoid replacing the septic system unnecessarily. We provide septic system cleaning and maintenance, septic system inspection and septic system design information. Proper septic system maintenance, installation and repair is crucial to the integrity of your home or business. You can trust BEST Plumbing and Drainage Contractors to deliver the fastest and most economical septic system solution for your particular situation.